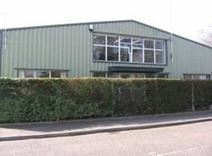 Office Space - North Weald Bassett, Essex. This serviced office centre offers a variety of spaces including light industrial units. Offering a range of amenities, including reception and meeting facilities. The area is peaceful and verdant, and is close to the village and to Epping town, which offers various amenities.